Scientific studies suggest that Sign-Tracking contributes greatly to the uncontrolled drug-taking of the addict. Sign-Tracking induces loss of control of action directed at the object that signals reward. This pretty much summarizes the essence of the problem of the drug addict. The drug addict is unable to control their drug-taking. They take the drug even when they are trying not to, and like Sign-Tracking, their drug-taking consists of action directed at the object that signals the reward. For example, drug addicts exhibit the symptoms of Sign-Tracking after they experience the object (cocktail glass) as a signal for reward (alcohol). In the presence of the cocktail glass they are drawn toward the glass, and cannot resist reaching out and drinking from the glass. This suggests that the secret of addiction, the overlooked basis for the uncontrolled drug-taking of the addict, is Sign-Tracking of drug-taking. 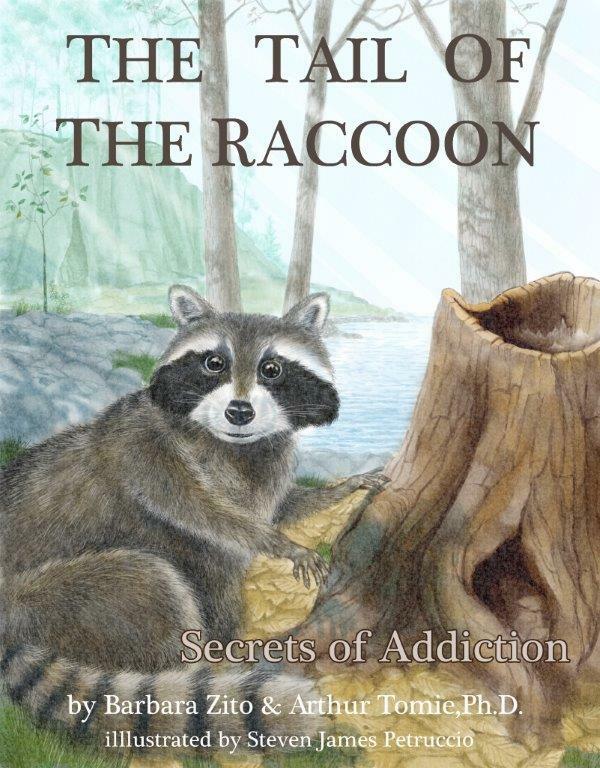 To learn more about Sign-Tracking and addiction, read “The Tail of the Raccoon, Part II”. Breland, K., Breland, M. (1961). The misbehavior of organisms. The American Psychologist, 16, 681-683. Breland, K., Breland, M. (1966). Animal behavior. New York: Macmillan. Brown, P. L., Jenkins, H. M. (1968). Auto-shaping of the pigeon’s key-peck. Journal of the Experimental Analysis of Behavior, 11, 1-8. Tomie, A., Brooks, W., Zito, B. (1989). Sign-Tracking: The search for reward. In S. B. Klein R. R. Mowrer (Eds. ), Contemporary learning theories: Pavlovian conditioning and the status of traditional learning theory, (pp. 191-223). Hillsdale, N.J.: Lawrence Erlbaum Associates, Publishers.